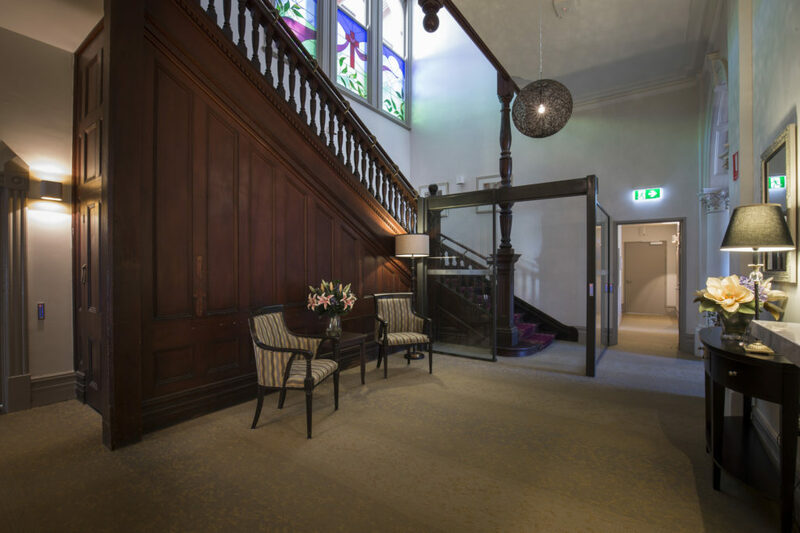 Regis North Fremantle located in Western Australia will open in doors on Thursday, 14 July. 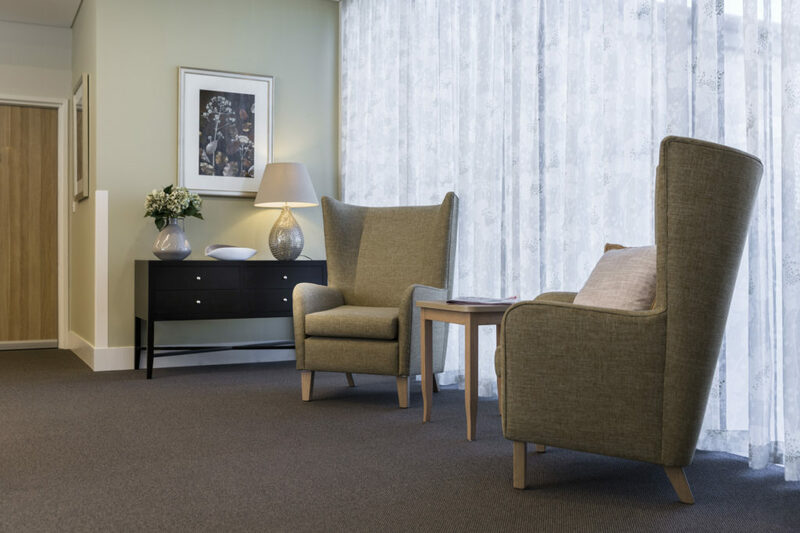 This new state-of-the-art aged care facility provides a range of Club Services while catering to individual care types. 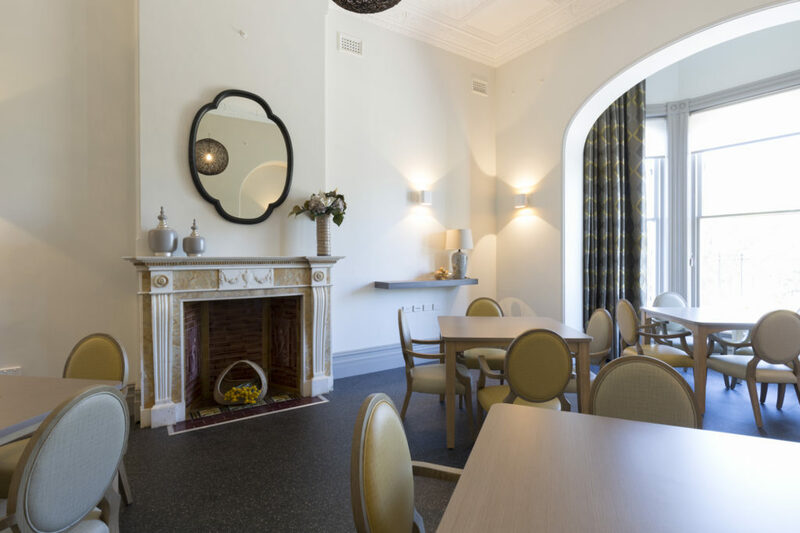 Located close to Fremantle Beach, North Fremantle is a vibrant hub that brims with options including in-house chef, day therapy centre, library and hairdresser, all upon a hillside setting in the heart of North Fremantle. 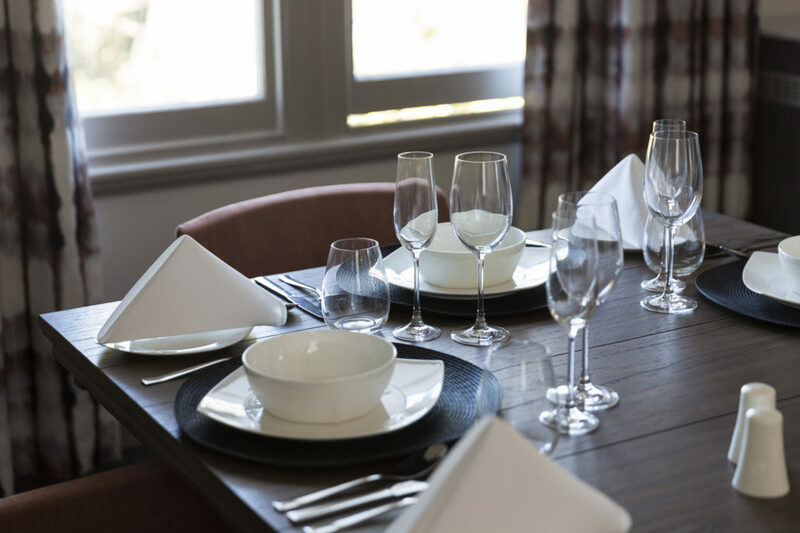 Please join us for a tour of our specialist ageing-in-place facility, meet our staff and residents and enjoy refreshments prepared by our on-site chef. 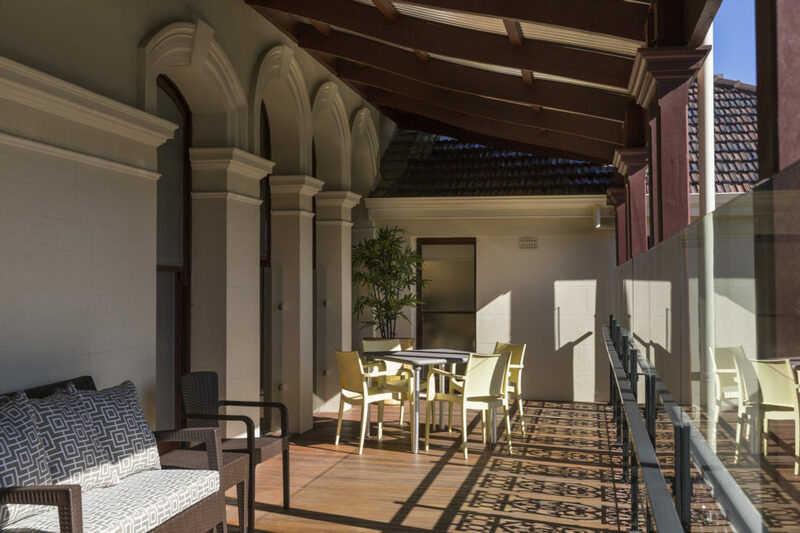 Our facility offers a range of spacious single rooms with en suites with sunny balconies or courtyards, offering companionship, choice, quality of life and independence, all whilst embracing the needs of older Australians. 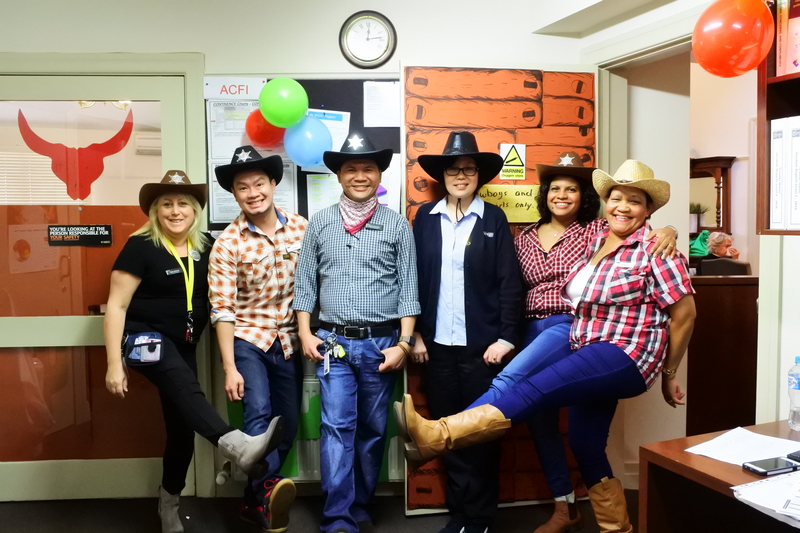 If you or a loved one is considering aged care now or in the future then Regis could be the support you are looking for. Enjoy our Live entertainment, a Gourmet BBQ, and Refreshments at your leisure. Book a Tour Now or attend our Open Day on Thursday, 14 July at Regis North Fremantle 23 Harvest Road, North Fremantle.